A remarkable new study published in the International Journal of Rheumatic Diseases confirms that food is not only medicine, but sometimes superior to it. 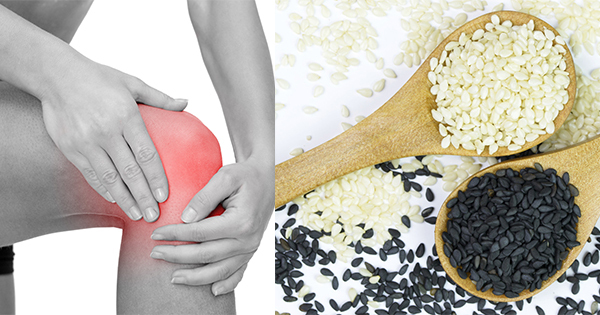 Medical researchers working out of Tabriz University of Medical Sciences, Tabriz, Iran, sought to investigate the effects of sesame seed supplementation on clinical signs and symptoms in patients with knee osteoarthritis. 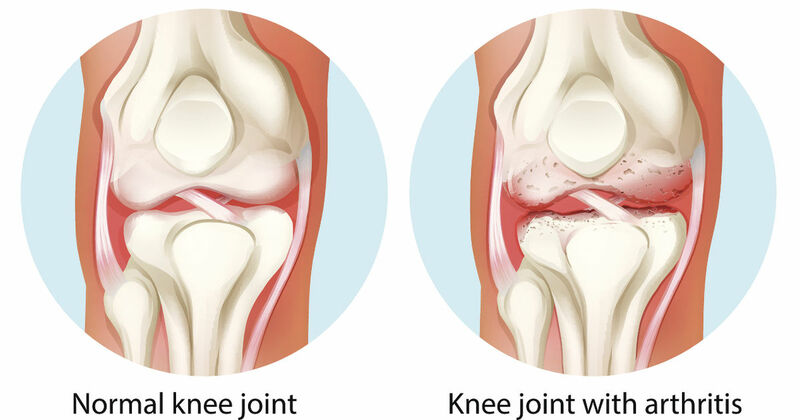 For many people knee arthritis is simply a symptom of getting a little older. However, this condition can be remarkably debilitating and it affects the mobility of a great number of people. It is a joint disease which causes swelling, pain and abnormal bone growths. According to the figures from the CDC, up to twelve percent of over sixty year old people suffer from this condition. Many sufferers rely heavily on prescription drugs and steroids, but a recent study has suggested that supplementation with sesame seeds can reduce the clinical symptoms. The study had fifty participants who had osteoarthritis in the knees and created two test groups. The first group were given sesame seed supplements while the other group received standard therapy including Tylenol and glucosamine. After the two month study was completed, the researchers concluded that the Sesame seed therapy was just as effective as the conventional therapy and actually had superior results in reducing pain intensity. The overall conclusion was that “sesame might be a viable adjunctive therapy”. This study has proven that osteoarthritis treatment can be accomplished with alternative therapies which do not have the side effects of existing conventional drug treatments. Additionally, sesame seeds have been documented to have a vast array of other health benefits, including according to a 2011 American Journal of Clinical Nutrition report, combating diabetes by “improved the effectiveness” of existing treatments and reducing blood pressure. 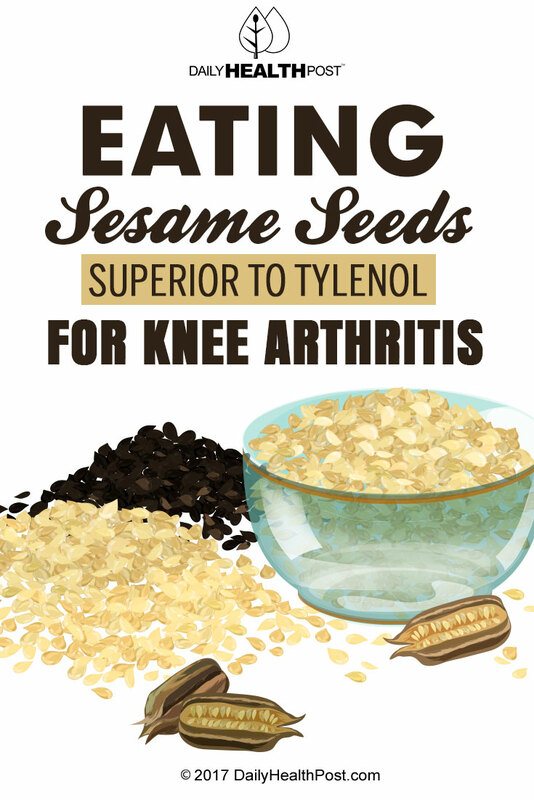 According to the research a forty gram dose of sesame seeds could provide effective relief. This is the equivalent of four tablespoons, which would be easy to incorporate into any diet. If you are struggling with knee arthritis, it is certainly a food group which warrants further investigation.